Niles Overly served as Chairman of The Frank Gates Companies/Avizent (“Frank Gates”), which specializes in employee benefit and risk management services, until August of 2008. He became Chairman of Frank Gates in 2003 and served as Chief Executive Officer from 1983 until March 2007. He also served as General Counsel for Frank Gates from 1979 until 1983. Prior to joining Frank Gates, Niles served as an international tax consultant with Arthur Andersen and Company. He was also a partner in the law firm of Overly, Spiker, Chappano, and Wood for five years. In 2001, He was selected as the Ernst & Young Entrepreneur of the year for the midwest region in business services. WeConnect Data Center is Nile’s Twelth business start-up as a serial entrepreneur. He is a graduate of the University of Virginia McIntire School of Commerce and received his juris doctorate from the University of Virginia School of Law. His professional society memberships include the Ohio and Virginia Bar Associations, as well as the Ohio State Institute of Certified Public Accountants. Rob served as Chief Information Officer of The Frank Gates Companies/Avizent (“Frank Gates”), which specializes in employee benefit and risk management services. 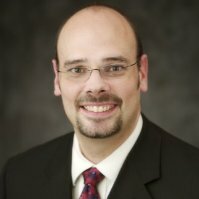 He also served as Chief Executive Officer of Visual Risk Solutions, where he developed and managed an internationally based technology consortium, including computerized hosting infrastructure and application service development. VRS’s Visual Claims and Risk Management Administration suite of hosted software products, supported companies such as Microsoft, Wal-Mart, the Commonwealth of Virginia, and many other State and Local government agencies, nationally. Mr. Kopp is a graduate of Delaware Technical Institute, in Ohio. 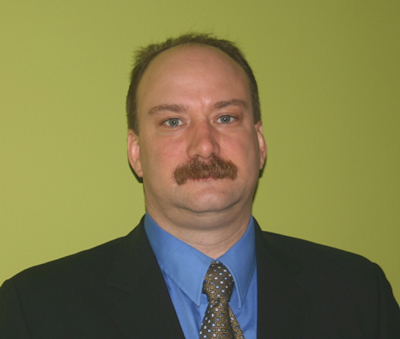 Jim is an experienced technical director with 23 years of IT experience. As Systems Integrator at Compuserve /AOL, Jim built servers, installed equipment, and led server acquisitions. At Smartpipes /Endforce Jim managed systems, IT personnel, Data Center operations, security, and a multi-tiered SaaS support organization. Upon successful acquisition by Sophos, Jim’s focus was technical management of local, regional, and global personnel and infrastructure. This included managing corporate acquisitions and Data Center migrations. Currently Jim is the CTO of WeConnect Data Center running the professional services, managed services, and cloud offerings of WeConnect Data Center. Jim directs the infrastructure and technology for the WeConnect Data Center which includes and supports the WeConnect 100gb Fiber Network. Jim also manages project aspects of the Data Center, services implementation, management processes, security, and service offerings. Jim is President of the AFCOM Central Ohio Chapter board.